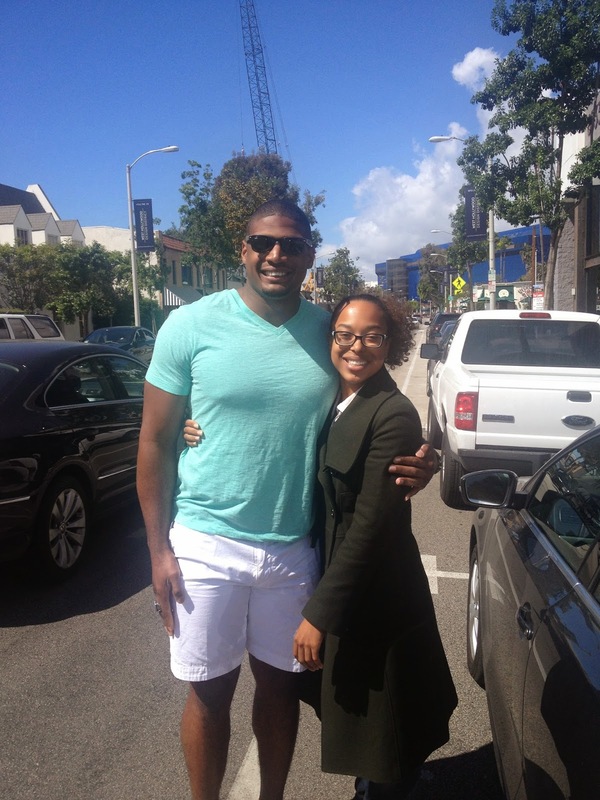 It's official, history is made: Michael Sam is the first openly gay man to be in the National Football League! The news came to Michael on Saturday evening as he sat with his boyfriend looking courageous despite not hearing his name being called as the seventh round picks began being named. Although he looked confident and strong, I was getting worried. Why was the SEC co-defensive player of the year in 2013 not chosen in the second or third round? He's all the things you'd like to see in an NFL player: talented, respectful, classy, motivated, multi-dimensional, and smart. This was very obvious to me when I met him a few weeks ago in Los Angeles, California with his adorable boyfriend, Vito Cammisano. 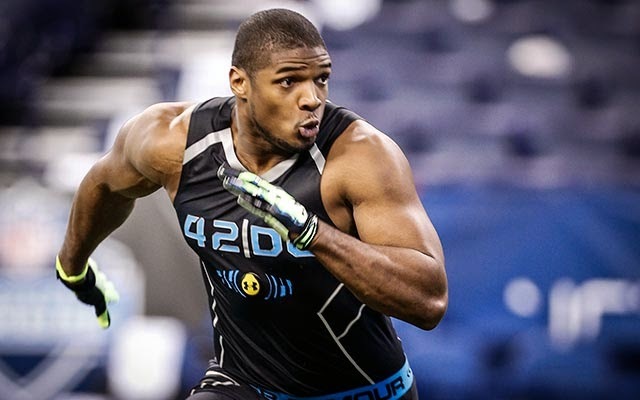 Yes, his name was called late but the important thing is that Michael Sam made it into the NFL! The St. Louis Rams are lucky to have such a great football player. I know coach Jeff Fisher will handle the situation with dignity and grace.